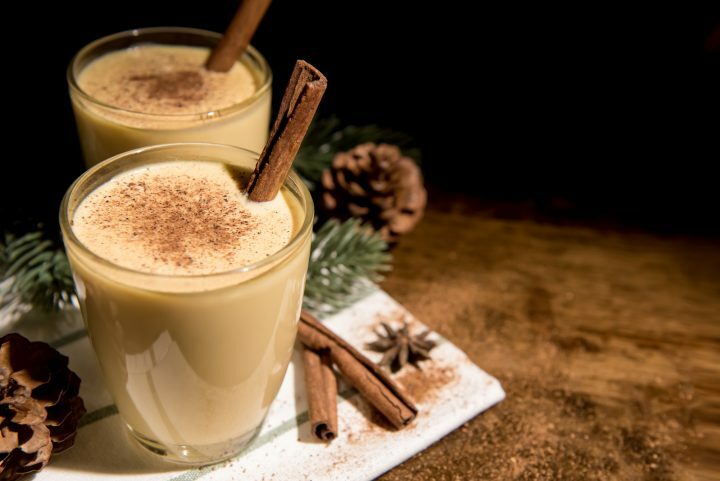 Hi there my friends, I think you are going to love these 6 Spiced Drinks to Keep You Warm and Cozy This Winter because the cccccold is here for sure. Our friend Kacey from The Drifter Collective has put together her favorites and is sharing them with us today! 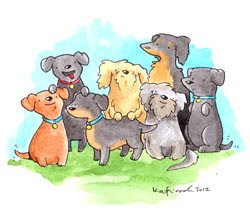 Sure hope you and all your family member including those adorable little furbabies stay warm. Frigid conditions make most people retreat to their homes and spend a little more time indoors during this season. But the cold can still get to you, so you need a way to bring warmth back into your life during the winter. Hot and spicy drinks can be the comfort your looking for. 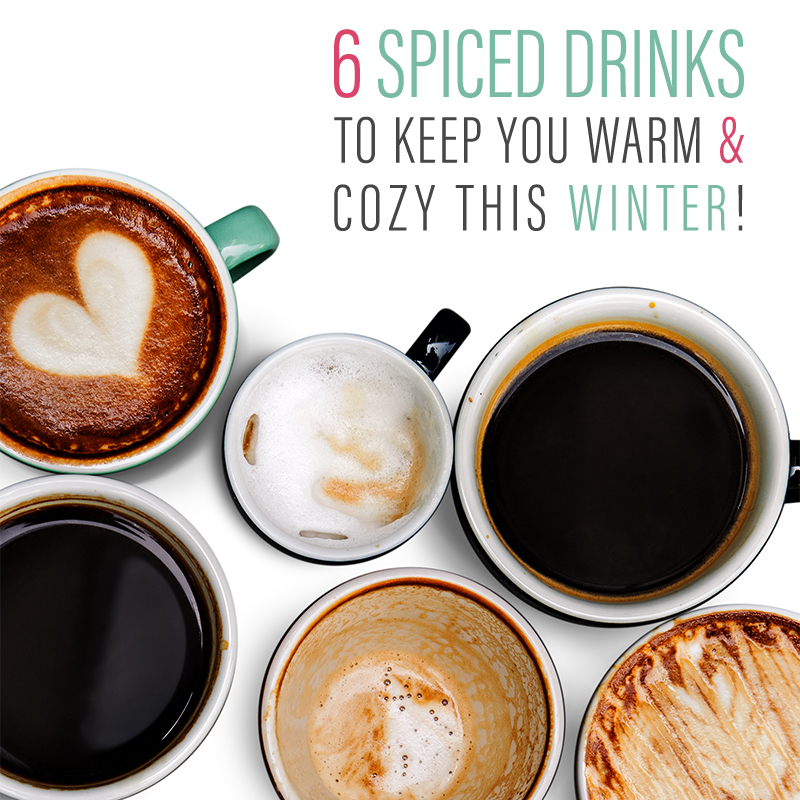 Check out these 6 drinks filled with spices to cozy up with and fight off the cold. Chai tea is full of cinnamon, cardamom, cloves and other pungent spices, and when it’s paired with steamed milk and a little homey vanilla, it’s more than satisfying. Throw the following ingredients together for a warm winter beverage. Steep the tea bags in hot water. Steam the milk, then stir in cinnamon and brown sugar. Add the milk mixture to the tea and top with whipped cream and other flavorful and festive garnishes. This boozy version of hot cocoa can become your new holiday favorite. Try this rich and distinctive cocktail by gathering these ingredients. Add the wine and sugar to a crockpot on low heat, then slowly add the rest of the ingredients. Let it simmer for half an hour. Then feel free to serve yourself some and indulge in a chocolatey treat while you sit by the fire. Fresh mint is a refreshing spice that can lift your spirits this winter. With this steaming lemonade recipe, you can feel restored and comfortable. Fix the following ingredients for a minty and tart beverage. 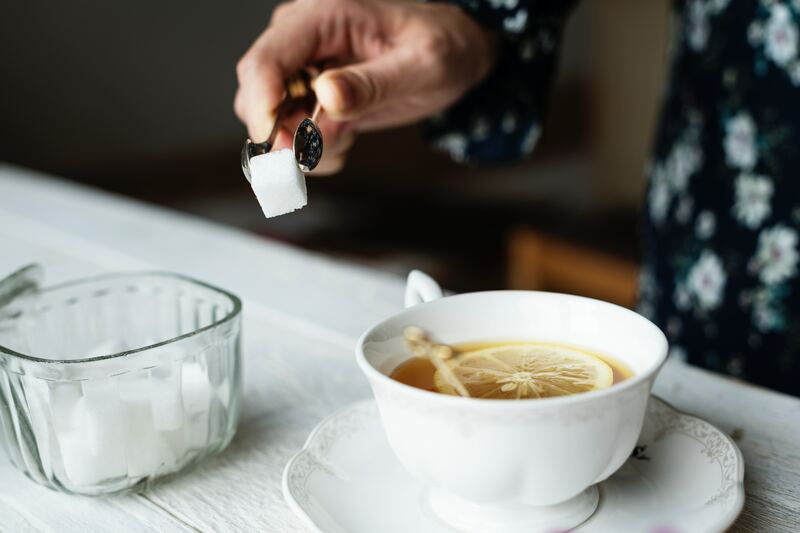 Crush the mint with the sugar in a bowl, then add the water. In a pot, bring the blend to a boil. Add the lemon juice and remove the mint. Sip this medley from a mug while enjoying your favorite relaxation activities. Cider is a classic drink that gets you cozy during the chilly season, and the secret to this apple cider recipe is an extra citrus infusion. Check out these ingredients to begin fixing this recipe. Combine the ingredients in a saucepan or crock pot. Leave on high heat for half an hour. Remove cinnamon sticks and cloves, then add brandy. 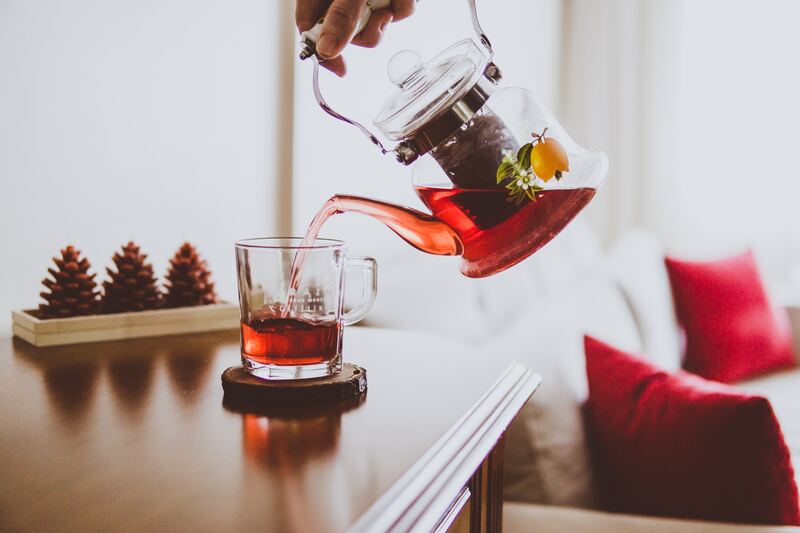 Pour a cup for you and a friend to savor along with fun conversation. This Caribbean drink is a zesty option that can quickly warm you up. Its pleasing aroma is an added benefit, too. 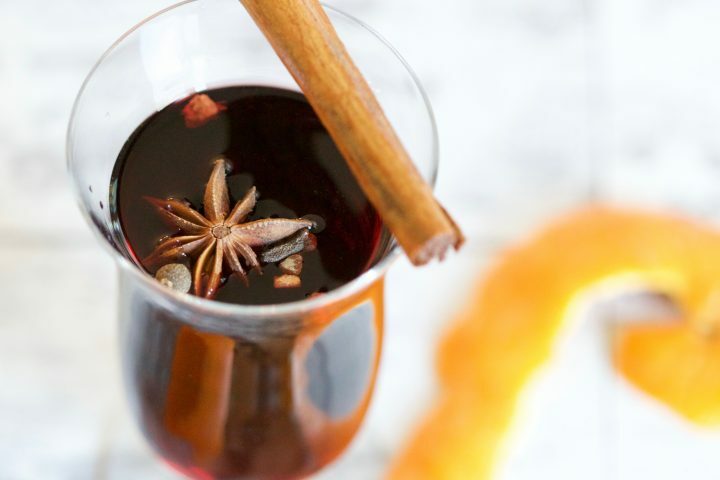 Use the following ingredients to create a tasty winter wine for the holidays. Combine these ingredients and let them sit for a few hours so that the scent fills your house for a cozy atmosphere. 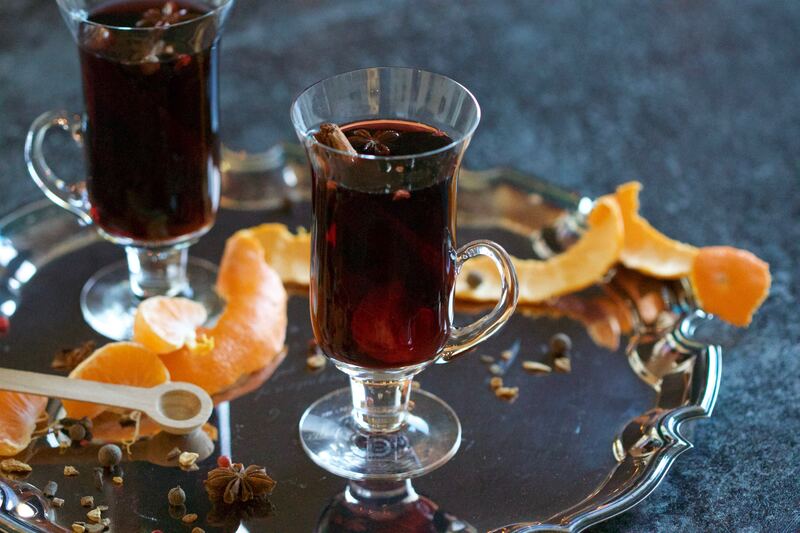 Curl up on the couch with a blanket and a serving of Dominican spiced wine. For a warming drink that packs a punch, a spiced hot toddy is a simple but powerful drink to chase away the cold. Check out the following ingredients to complete your spicy drink. Stir honey and lemon together, then add bourbon. Place the cinnamon stick in the glass and directly pour hot water on it to release the flavor. Go ahead and sip it after it has set for a few minutes. Add a snack that goes well with bourbon for the full experience. Treat yourself to a toasty and delicious drink to prevent the cold from taking its toll. Heat up a beverage that includes plenty of spices during the chilliest part of the year. Fix one of these recipes to find your favorite drink to restore warmth. 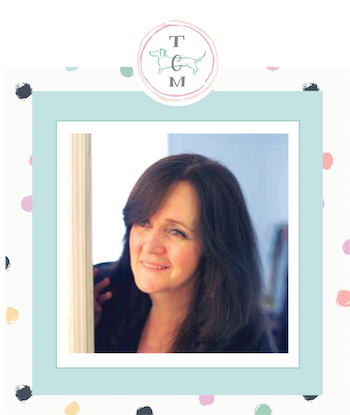 A BIG THANK YOU TO…Kacey Bradley is the lifestyle and travel blogger for The Drifter Collective, an eclectic lifestyle blog that expresses various forms of style through the influence of culture and the world around us. Kacey graduated with a degree in Communications while working for a lifestyle magazine. She has been able to fully embrace herself with the knowledge of nature, the power of exploring other locations and cultures, all while portraying her love for the world around her through her visually pleasing, culturally embracing and inspiring posts. Along with writing for her blog, she has written for sites like U.S. News, SUCCESS, Tripping.com and more!Follow Kacey on Twitter and subscribe to her blog to keep up with her travels and inspiring posts! these are awesome spiced drinks. I love chai latte with coconut milk…so yummy!